The Green Thumb Gardening class series will give you the practical knowledge to keep your home garden thriving! 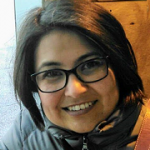 University of Wisconsin Extension educators and local horticulture experts will provide in depth and accessible information for everyone from the novice to the experienced gardener. In Spring 2019, classes will be held Thursday evenings, Feb. 21st – April 18th from 6:30-9:00pm at the Dane County UW-Extension office. Register for the complete class series at a discounted price ($90.00) or individual classes ($12.00) according to your interests. Are you looking for a rewarding volunteer opportunity? 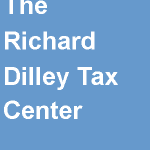 Join us at the Richard Dilley Tax Center this upcoming tax season.